One great thing about holidaying in Kota Tinggi is that one can enjoy swimming at its beautiful beaches, dipping into cold and fresh water of its famous waterfall and then cruising along Johor River while watching beautiful bioluminescent of fireflies all in one day! Indeed. Kota Tinggi has so much to offer. Having grown up in this biggest district of Johor, I have been enjoying the first two activities since my childhood time. However, not the former. After years of living and travelling abroad, only recently I discovered the greatest treasure of the world close to my new home backyard. Yup, just 5-minutes drive away from Home of Peace. Fireflies are surely Kota Tinggi’s precious friends and treasure. They are tiny and fragile. Watching them made me fall in love again and again with my own childhood hometown, Kota Tinggi. To all holidaymakers, please do not miss cruising along Johor River that stretches across Kota Tinggi while you watch thousands of fireflies hoving near mangroves in the middle of the night. It will definitely be a great adventure and an unforgettable experience! Their presence on the mangrove trees turns a swampy tropical scene into an array of white Christmas trees. This solemn and alien ambience makes one feel like being transported to another unknown world – a rare and beautiful scene in the stillness of the night and in the midst of milky river! Here is the only one thing for you ‘To Do’ and one thing ‘Not To Do’ – DO enjoy the awesomeness of the scene BUT kindly DO NOT touch the trees or catch the fireflies. If a firefly drop onto your arm, just watch it until it flies away. Please let them continue to live and remain a part of our life and bio-diversity. HoPe may arrange this cruise for her guests. However, kindly note that our guests may have to share a boat with other holidaymakers. Read comments on firefly from Singaporean tourists. It is worth the journey . Beach mat. You may rent beach throw from HoPe for RM10/ 2 pieces. There are two thousand firefly species in the world and twenty nine of them can be found in Malaysia. A significant population of them live peacefully at the mangrove areas along Johor River in Kota Tinggi, about 5 minute away from HoPe. Fireflies are about one inch long and some are bigger than others. But none of them flies. They are beetles that flash lights, a biological behaviour called bioluminescent. 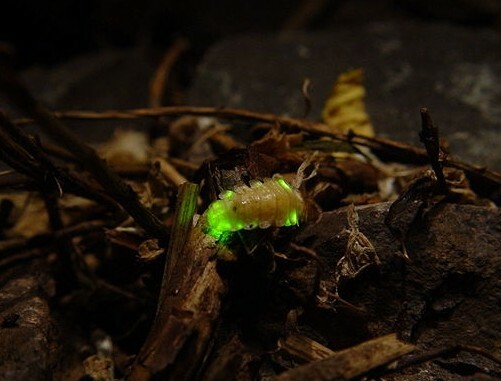 The firefly’s glow-worm larvae too are able to produce lights to deter predators. This illumination is produced naturally by the underside of their abdomen organs. 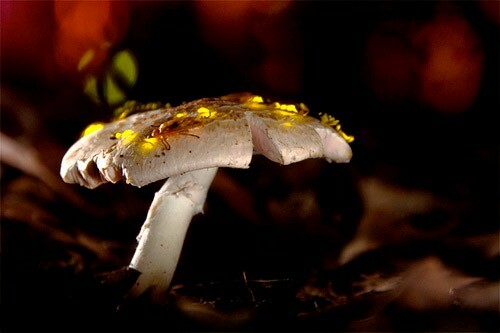 Each type has its own bioluminescent pattern. Some use the flashes to attract male mates while others use them to attract their prey. Firefly has a short life span of only two months. In many countries, the populations are declining mainly due to loss of their habitat such as forest, mangrove wetland and meadows. 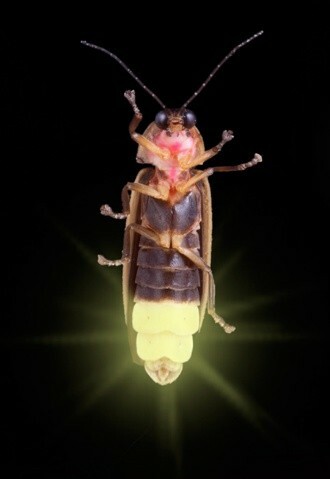 Firefly and glow-worm are affected by external light, both, natural and manmade. In Johor river banks in Malaysia, fireflies are often observed more abundant during new moon than full moon. Very few larvae are also detected at the peak of lunar cycle. Development that leads to light and bio-diversity pollution is reported by some researchers as the primary reasons to the extinction of this precious and fragile species. For example, manmade light may impact the mating of glow-worms. The females may die under excessive artificial light exposure without mating, and this endangers the species. 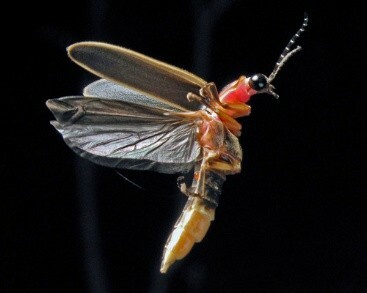 Various organizations have proposed some strategies to conserve firefly species. A good landscape management can be applied to resolve their extinction problem. For example, additional shelter for glow-worm larvae can be laid out. In Japan, legal protection enforced by authorities in Japan has successfully help towards recovery of Genji firefly that inhibit streams in Japan. Other conservation firefly habitat projects have also reported increase in the number of the declining firefly population. There is still hope that the next generation may still live in harmony with this tiny and beautiful species together in the future! Please join DL2GO and Home of Peace in conserving firefly species by being responsible holiday makers! 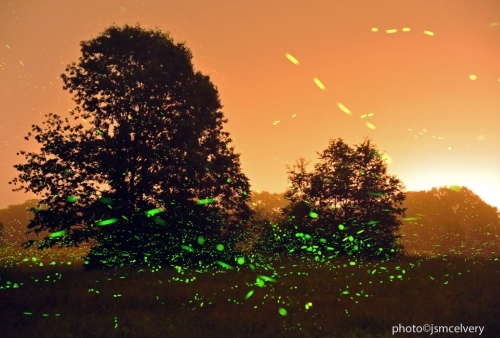 Thank you to http://www.firefly.org for photographs of fireflies.